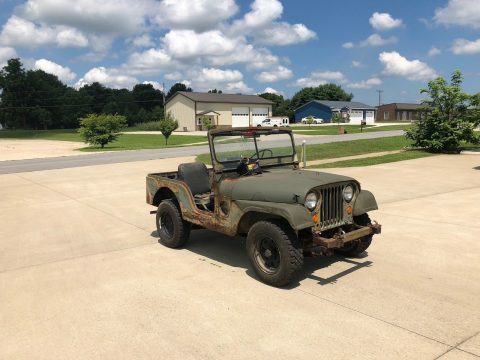 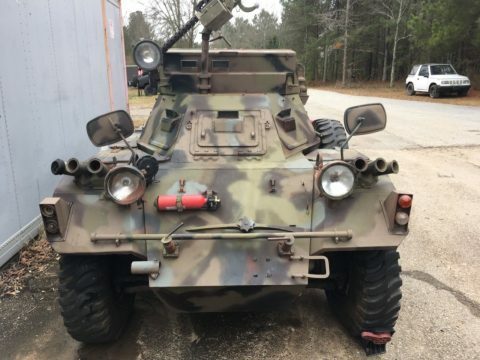 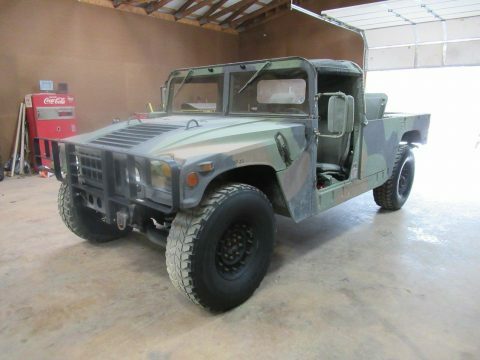 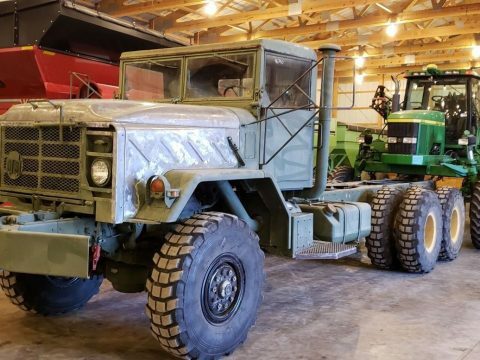 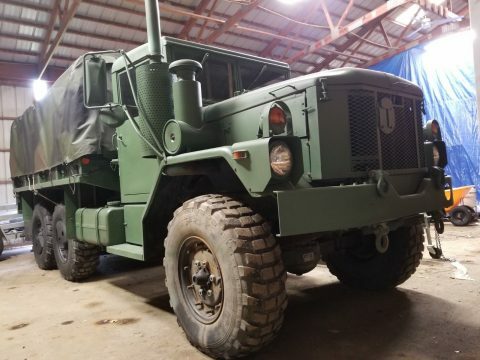 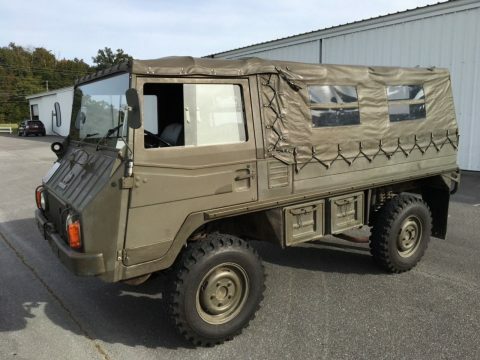 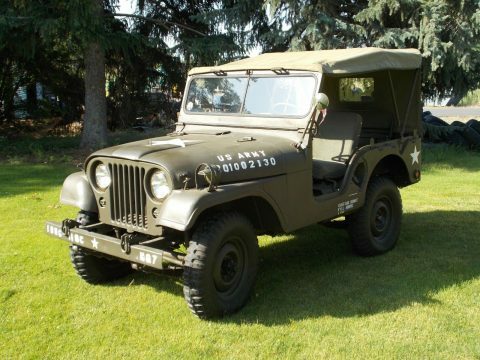 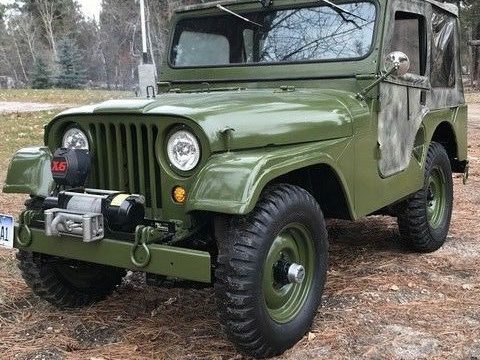 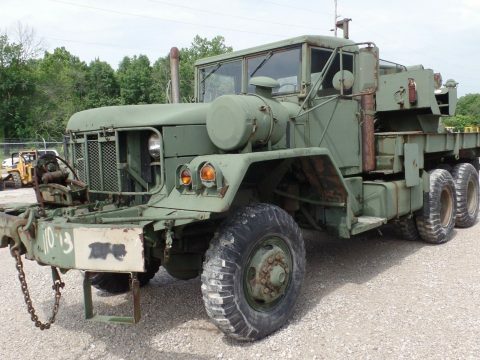 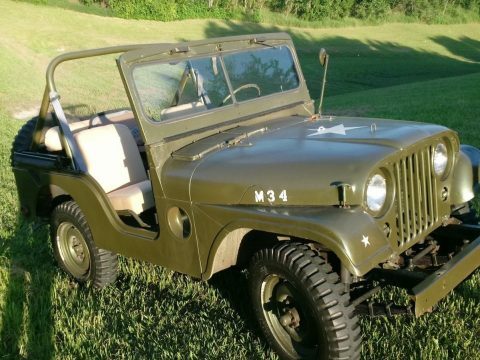 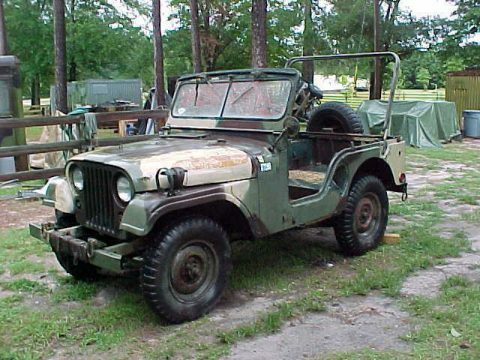 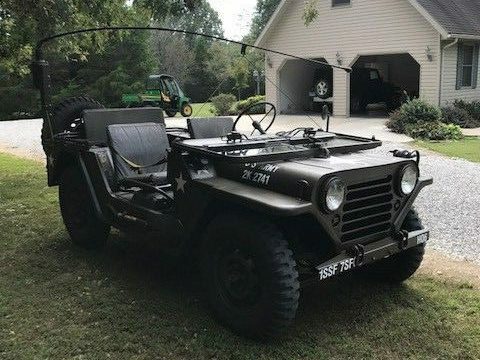 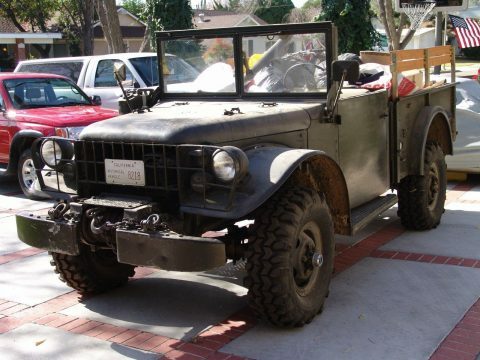 M1078 Military truck with 6600 original miles. 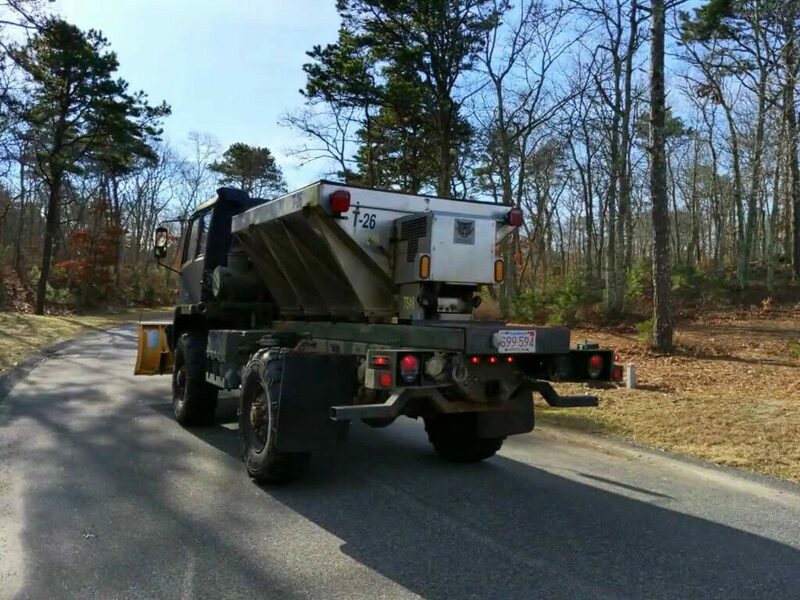 The truck was used for commercial parking lot salt/sanding and plowing. 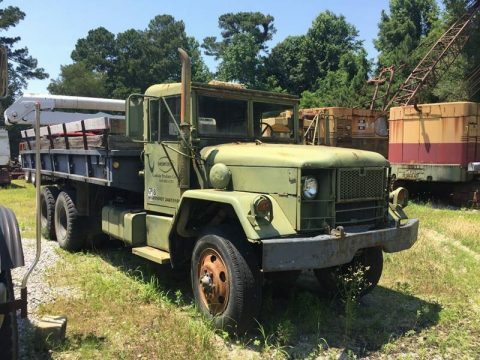 It has a 9′ Fisher Municipal MC plow and a 4 yard sander. 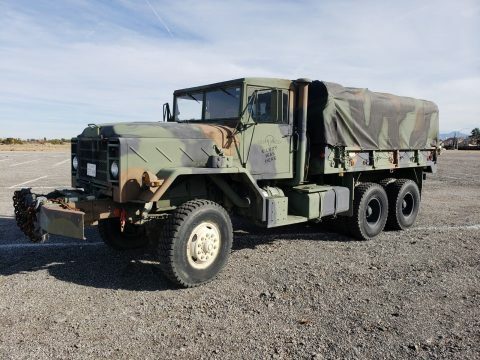 The truck was shortened for tight turning radius around curbs and other vehicles. 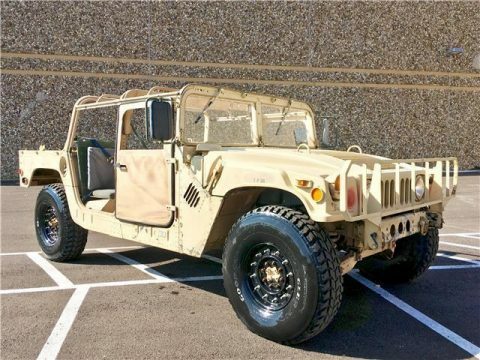 It has a Timbren Suspension Enhancement system. 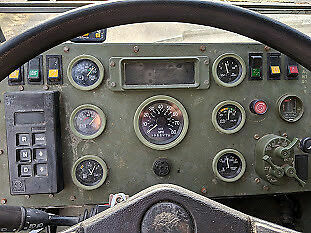 The truck runs and plows unbelievably well. 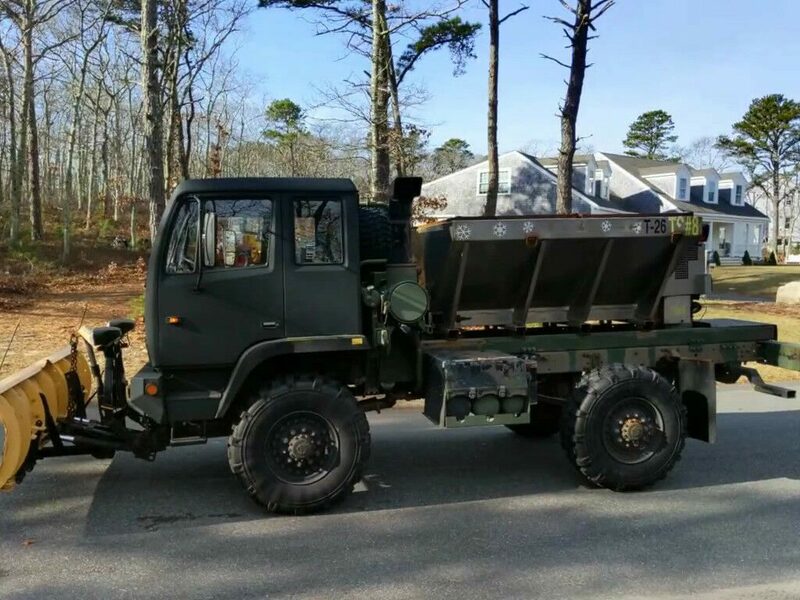 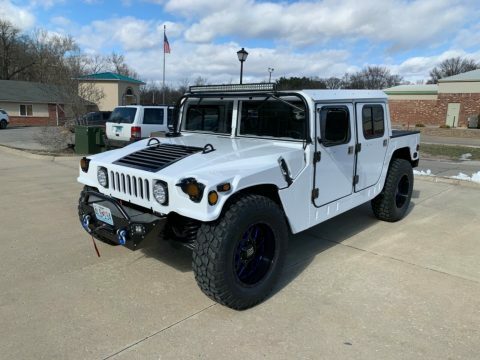 It will push 24″ of snow without even know. 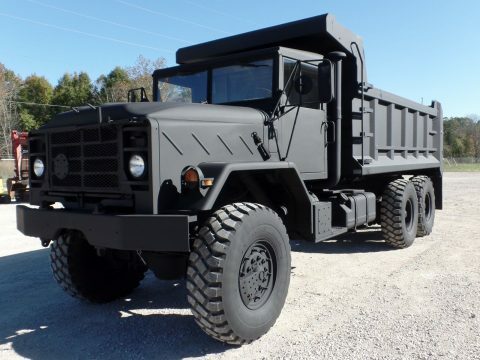 When I built this truck, it eliminated the need for a loader. 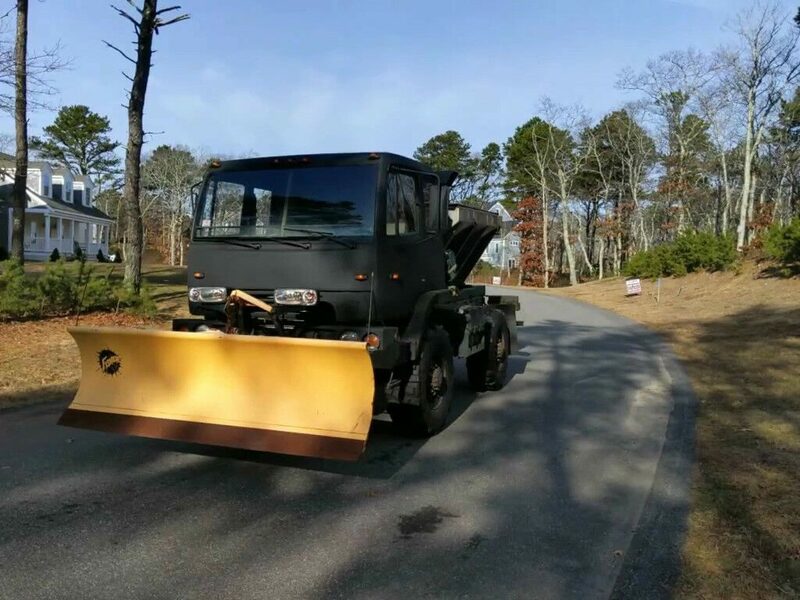 It will push snow up in a pile like having a backhoe or front end loader.